Back by popular demand, Mobile Menders will again set up shop in the Armatage Rec Center. 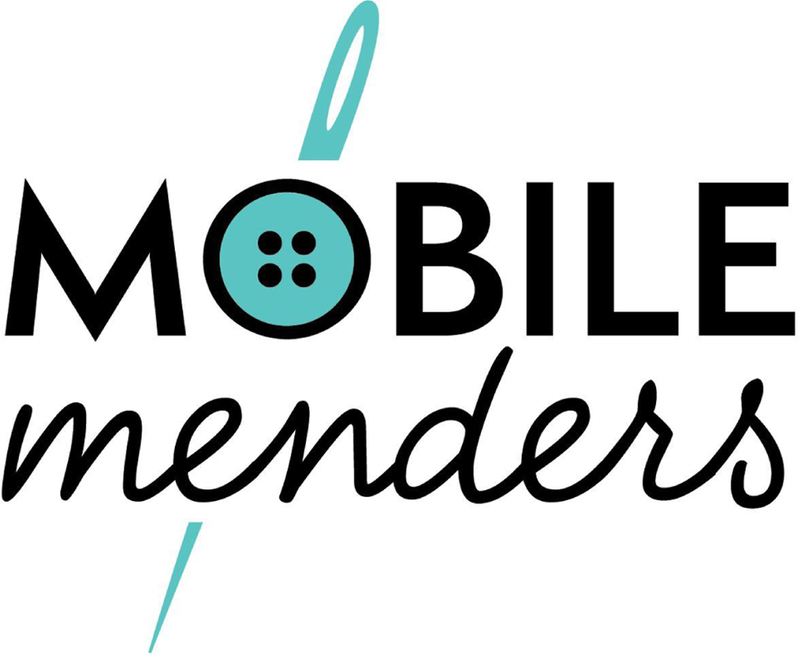 From hemming a pair of pants to replacing a lost button on your favorite shirt; a ripped seam in a bathrobe to repairing a treasured teddy bear – Mobile Menders provides FREE mending/repair services to anyone in need. Thanks to everyone who made it down on that hot and steamy day! 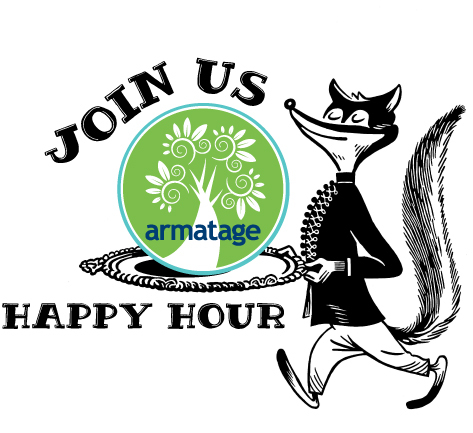 Suggestions and ideas for our 2019 event always welcome, as we hope to continue to make this an event for everyone! Sign up today for the 12th annual Minneapolis Bike Tour! The Minneapolis Bike Tour was created to bring cyclists together and support bike-related initiatives. Proceeds from the tour will benefit bike safety and education events for Minneapolis youth as well as bike trail improvement projects throughout the system. 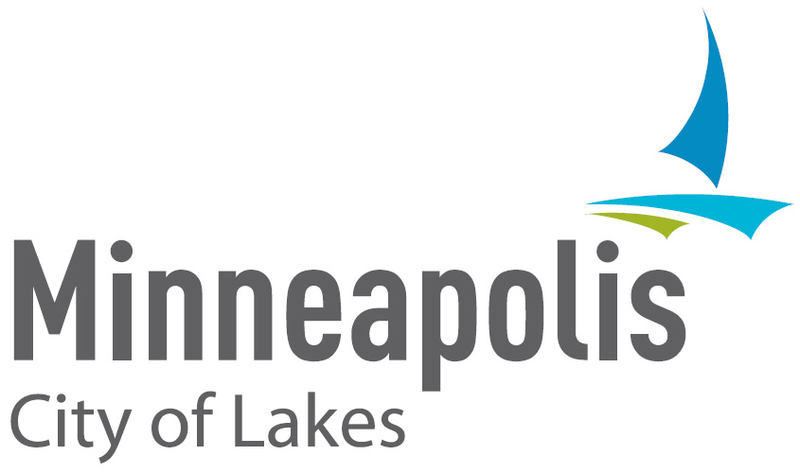 The City of Minneapolis Public Works Department is updating its 10-year Transportation Action Plan to meet the transportation vision and policies outlined in Minneapolis 2040, the City’s draft Comprehensive Plan. Minneapolis 2040 provides the foundation and supporting policy from which the Transportation Action Plan will be developed. This entry was posted in Uncategorized on August 30, 2018 by anacoordinator.